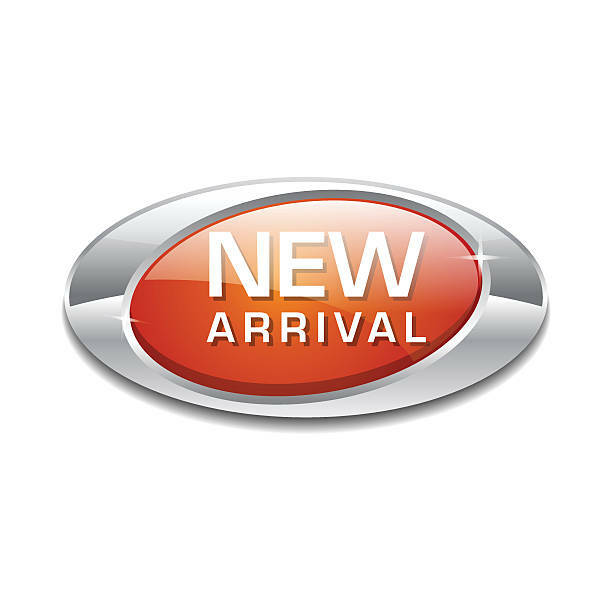 Welcome to North Country Auto! North Country Auto looks forward to serving your automotive needs and hope that we can help you with your next Preowned Vehicle purchase. 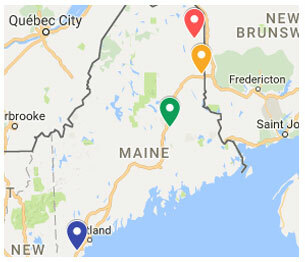 We have helped customers from all over Maine with our 3 convenient locations in: Presque Isle and surrounding cities of Caribou, Fort Kent, Madawaska, Van Buren, Limestone, Washburn, Easton, Ashland and Mars Hill. Houlton and surrounding cities of Hodgdon, Island Falls, Linneus, Danforth, Littleton, Smyrna, Dyer Brook and Patten. Lincoln and surrounding cities of Bangor, Howland, Millinocket, Medway, Stacyville, Old Town, Machias, Ellsworth and Bar Harbor. Visit our Contact Us page for any questions you may have or fill out our Credit Application to get the approval process started on any vehicle. We offer hundreds of models for you to choose from. We also have one of the largest selections of pre-owned vehicles in Maine. We have a fully equipped service department and our highly qualified technicians can help you keep your vehicle running properly and looking good long after the sale. Also exclusively at North Country Auto we offer LifePlege Protection an unlimited mileage powertrain warranty, contact us for more details. If you don't see the vehicle you’re looking for click on vehicle finder, complete the form and let us know what you have in mind and we’ll do our best to help! If you'd like a see a specific vehicle in person just contact us to schedule an appointment and then check out our hours and directions page to one of our locations in Presque Isle, Lincoln and Houlton ME.